All Square ambassador Dino Canepa has played some of the finest golf courses in the world. 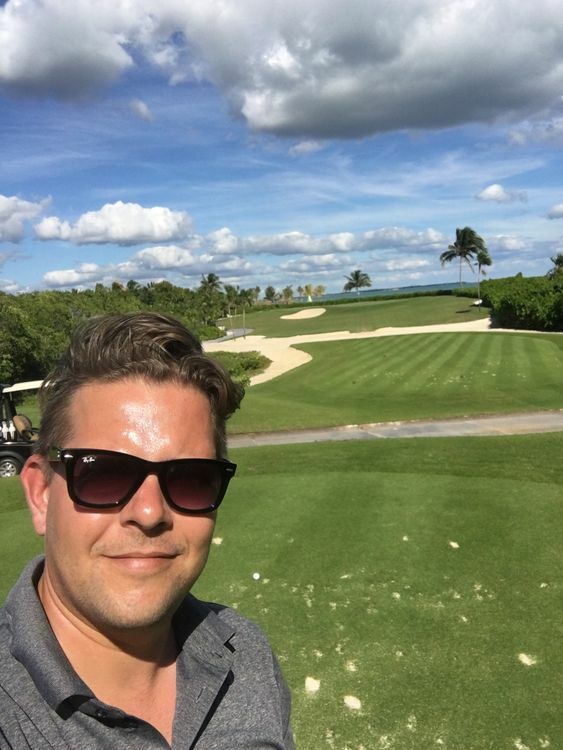 From Valderrama to Malaysia, he tells us about his favourite courses and what first attracted him to join the platform. My father was very much involved in the development of Golf Club Ennetsee. I started there as a Junior and made it up to the extended juniorship organization. 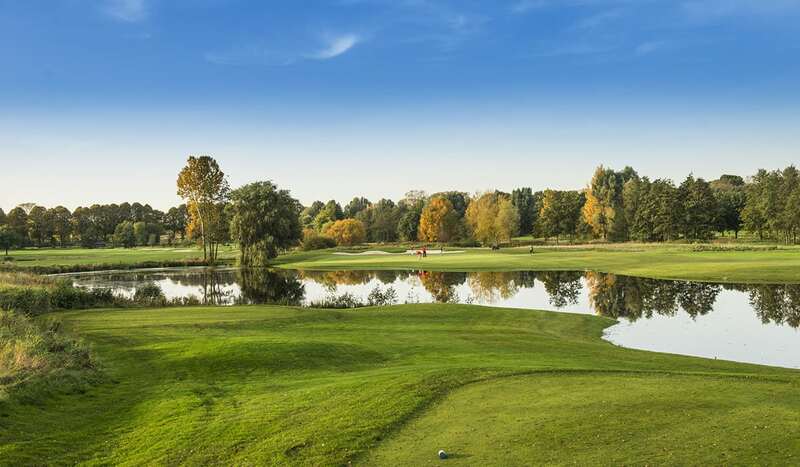 You are a member at Black & White Golf Resort Bratislava, can you tell us what makes your club so special? Well, due to personal contact, I was asked by fellow members to join Black & White Golf Resort. It is a very unique course with very competitive holes. I’m very honored by the appointment of the Ambassador status and it underlines my achievement within the golf community. 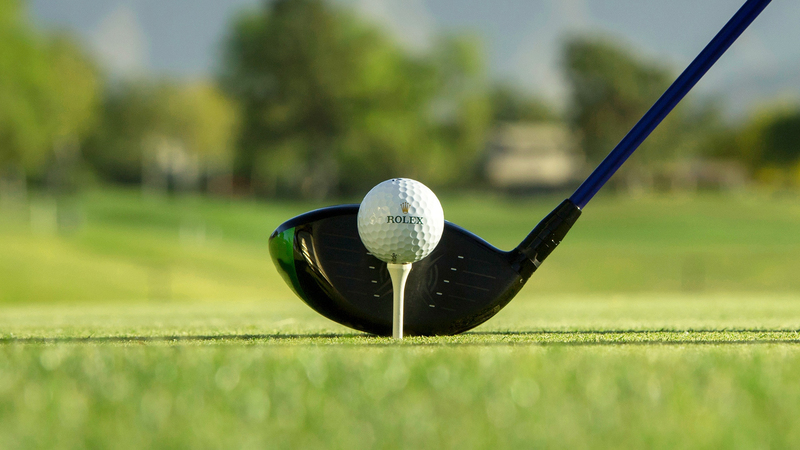 As you might be aware I have several diversified interfaces to golf, from tournament organization, management of a golf club as well as corporate management. This all combined makes me best positioned to become an Ambassador. I like to idea and the enthusiams of All Square and therefore are keen to be part of this growing project. Well, I have several good memories, however I played once against Julien Clement in Golf Club Vuissens and my boss told me that I need to win at least 1 hole of the 18. As we played stroke play and I trailed the first 9 holes by plus/minutes 1 or 2 strokes. I put all my strength together and on no. 10 a PAR 5, I played an Albatros (2 shots) and Julien only play a birdie and therefore I achieved my task given by my boss and also I won at least 1 hole with an Albatros, which is more valuable then an Eagle (which as of today I have not played yet). Well, I’m very fortunate with my job as it brings me to unique places throughout the world and I have at least 2-3 overseas trips, plus several short-trips to neighboring countries to play great courses. Well, I just got invited to play Monterey in Portugal.